Don’t you love the Internet? It makes mountains out of mole hills, and can turn a quick fad into a worldwide phenomenon. Case in point: The Ice Bucket Challenge. At least this time an Internet frenzy lead to the ALS Association raising more than $70 million for research and care for people afflicted with Lou Gerhig’s Disease. The Ice Bucket Challenge is a simple concept: A person challenges their friends to either give money to ALS or dump a bucket of icy water over their heads. In addition to the countless everyday people who have taken the challenge and/or donated money, dozens of celebrities in the United States and Britain have challenged each other and posted their videos online. This watery sensation is a welcome bit of Internet fun during an otherwise troubling and violent summer. It’s important to call attention ALS and other diseases. 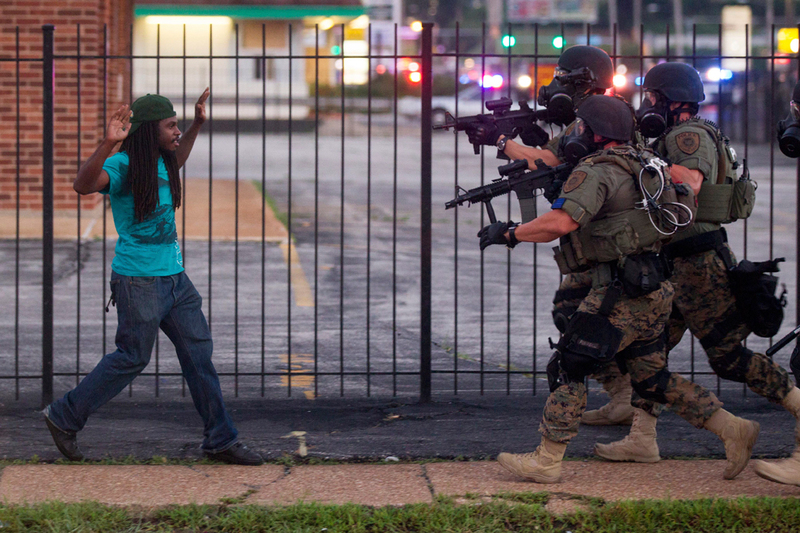 But the U.S. has long suffered from a societal disease that caused an outbreak in Ferguson, Missouri. What is the cure for the ongoing disrespect, dehumanization and violence against people of color living in the U.S. — especially African-American men — at the hands of police officers and others claiming to uphold the law? Like the campaigns to end other maladies, the first step is to raise awareness about the problem. When a young man fears police harassment anytime he is driving or walking down the street, not because he committed a crime, but because he has black or brown skin, there is a problem. And it is all of our problem, not just certain people. Summer is almost over. Autumn is a time when many people begin new ventures. What do you plan to do to call attention to the issues that matter to you? What injustice or situation do you want more people to pay attention to? What is your protest? What are you willing to pour ice water on your head for? Fighting ALS is important. So is fighting racial injustice. And it can be just as deadly for those afflicted with it.